UDID has recently captured a lot of attention from the media for the reason that many third-party app developers were found sharing UDIDs with several marketing companies and advertising agencies. Apple has clearly shown a lot of displeasure on this news and has promptly sent a very strict ultimatum to all those third-party developers who shared the UDIDs. Apple, in their ultimatum, ordered those developers to stop sharing UDIDs of Apple Watch, Mac, or iPhones. If they continued sharing the UDIDs, then their apps would be immediately removed from the App Store. After the news came out, the users of iOS devices certainly felt cheated. However, there is another confusion involved in this situation. A lot of Mac, Apple Watch, and iPhone users have bombed our comments section and mailbox with the question whether UDID is different from UUID, and if yes, then how. So we got to do some research on both the terms and have come out with the answer to this confusion. 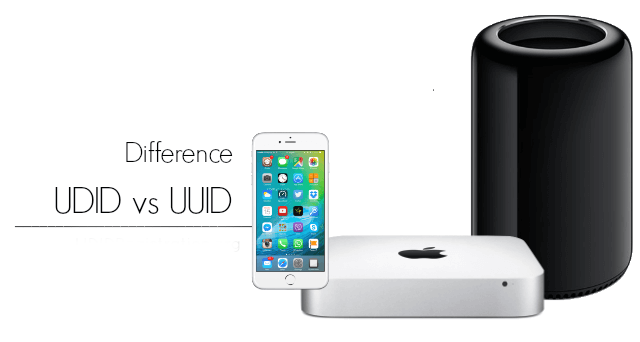 The difference between UDID and UUID lies in the way they work, though the purpose remains almost the same. UDID: Short form for Unique Device Identifier, UDID is a series of 40 hexadecimal characters which give a unique identity to your iOS device. UUID: UUID is an acronym for Universally Unique Identifier. This UUID is a per-app basis serial number. The UUID is meant for recognizing an app on your iOS device. It stays on your device until you completely delete that specific app. When you completely remove the app from the device, the UUID is removed, and when you download the app again, you get a different UUID. UDID of the device is needed for UDID registration when you are downloading a new beta firmware file from the Apple’s Developer Program. You cannot download the beta files from there unless you register the UDID of your device. Also, sometimes you need to send your UDID to a developer if you want to test out a beta app which is not available on the App Store yet. 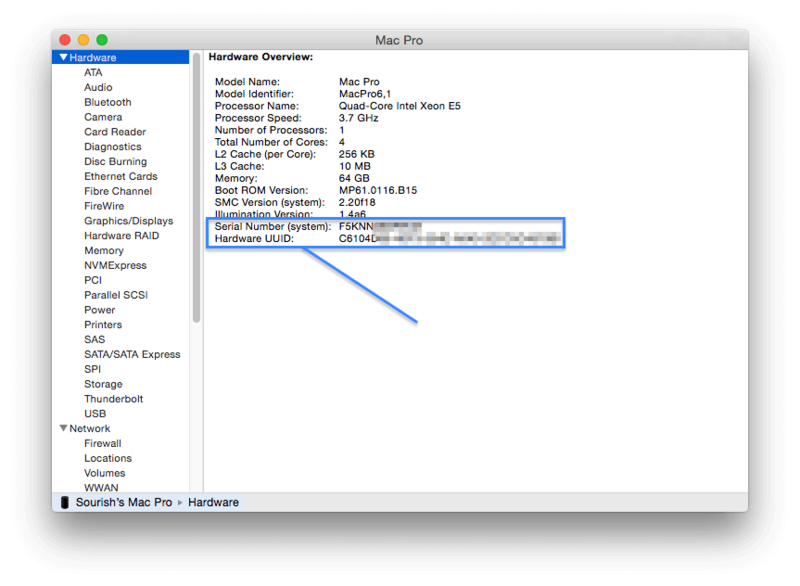 You can follow this tutorial if you want to find out the UDID of your iPhone using Mac or PC. You can also find the UDID of iPhone right on your device without using PC or Mac but these apps may not be giving the right udid number . However, as mentioned before, a lot of developers have been found to be sharing UDIDs with marketing and advertising companies. Your UDID contains your personal information. So make sure that you do not share your UDID with anyone other than when registering it on the Developer Program. Get latest news, tips, tricks, tutorials, and more by joining our Newsletter and follow us on Facebook and Twitter.